If you are planning to keep animals such as sheep, goats, pigs, hens, and cattle then read on. Read and understand the welfare guides/codes of recommendation relating to the animals you intend to keep. Register your land or ‘holding’ and get a CPH number (a unique code allocated to the land where animals are kept). 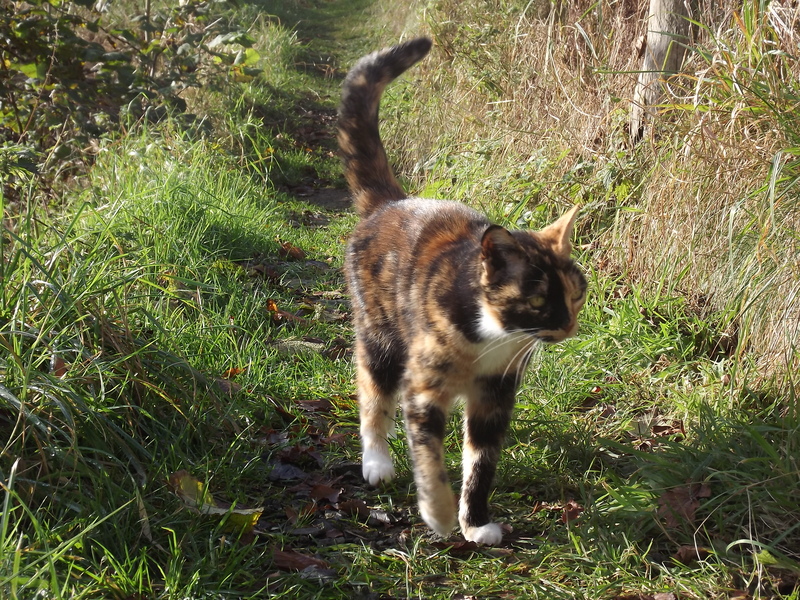 You need this number before you purchase/acquire/move any animal onto your smallholding. Get the relevant movement documentation for your animal (from the previous owner) and be aware of the regulations around transporting animals. You may need a licence for moving certain agricultural animals (e.g. pigs ). Poultry and other fowl may require to be registered . You need to keep a register and medications book. Return an annual inventory where requested, and notify a range of agencies depending on the animal and it’s movements. Mice are considered color-blind; therefore, for safety reasons, baits can be dyed distinctive colors without causing avoidance by mice, as long as the dye does not have an objectionable taste or odor. 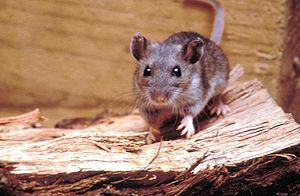 House mice eat many types of food but prefer seeds and grain. They are not hesitant to eat new foods and are considered “nibblers,” sampling many kinds of items that may exist in their environment. Foods high in fat, protein, or sugar may be preferred even when grain and seed are present. Such items include bacon, chocolate sweets, and butter (a little melted chocolate is a favourite in our mouse traps). Eliminate water sources such as leaky taps, open water troughs, sweating pipes and open drains. Keep all feeds in rodent-proof bins, covered cans or metal hoppers. Reduce feed spillage and immediately dispose of dead animals. Without readily available food and water, populations cannot build. “Never place bait stations where livestock, pets, or other animals can knock them over. Spilled bait may be a potential hazard, particularly to smaller animals.” If misused, anticoagulant rodenticides can be lethal to non-target animals such as dogs, pigs, and cats. Some of my hens are moulting, and today I gave them some things that I feel will help them to replace their feathers, and maximise their health, going in to winter. I don’t mind a drop in egg production over the winter because I think it gives them a bit of a rest, and helps them to stay strong over the long dark, cold, damp days till spring. Apple Cider Vinegar is an age old product beloved by many traditional chicken keepers to promote all round health and vitality in poultry (and many other animals). Aids digestion, helping to break down minerals and fats and assists the bird to assimulate proteins and convert food better. Lowers the Ph of the digestive tract, rendering it to be 90% less welcoming to Pathogens. Provides a natural source of Potassium and other important trace minerals. Helps to improve fertility and general well being. Depresses the growth of Algae in the drinker (use only in a plastic drinker). Helps clean the plumage of grease and old bloom, when used in baths. Hence is excellent for show birds. cleans feeding and drinking equipment and is often sprayed into and around housing as a very effective fly and insect deterrent. Add to the drinking water at the rate of 5ml per litre of clean drinking water. As a guide I would suggest 10ml of Apple Cider Vinegar per litre of fresh water – be careful not to add to much as it may stop the hens drinking which would be a problem. Apple cider vinegar (ACV) is not an alternative to regular worming. It has been shown to improve resistance to internal parasites but is no substitute. Many keepers use ACV to improve resistance to coccidosis in particular. Comments Off on Why do some eggs not have a stamp? 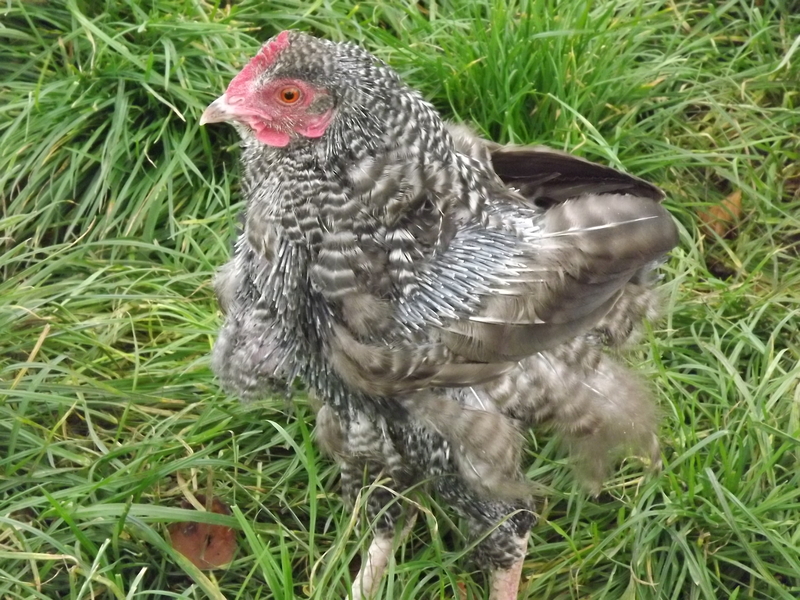 Moulting Chicken – Now that it is coming into the colder weather, my hens are starting to moult! This makes no sense to me….